Reading the ingredients list off the side of a snack you are about to eat can be a scary thing. Well what if it sounded like this: "Organic peanuts, organic dates, organic tapioca syrup, organic coconut nectar, organic dark chocolate, organic sunflower seeds, organic rice protein, organic hemp seeds, organic walnuts and organic sprouted quinoa." Not so scary after all! Well those are the ingredients in the Peanut Butter flavor (my favorite) of Nii Bars. 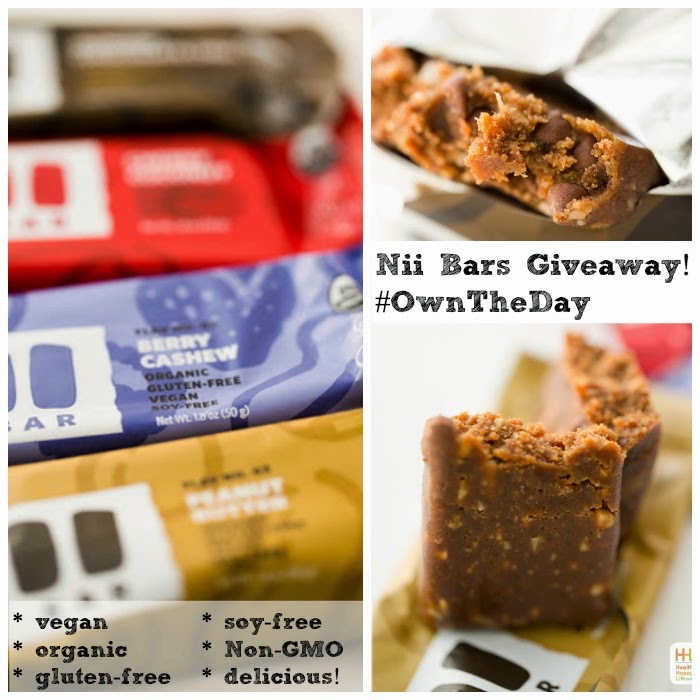 Learn about Nii Bars, hear my #OwnTheDay story and enter an awesome giveaway. 16 giveaway winners will be chosen - wow!.. Peanut butter. Chewy texture I love!.. Shanais Pelka started Nii bars in her kitchen. Her passion for feeding healthy, vegan, whole, nutrient dense foods to her family grew into an entire company. What an inspiring story! Watch this to meet the story behind this kitchen-grown brand!.. Nii Bars. A few weeks ago I received an email asking if I wanted to try vegan Nii bars. 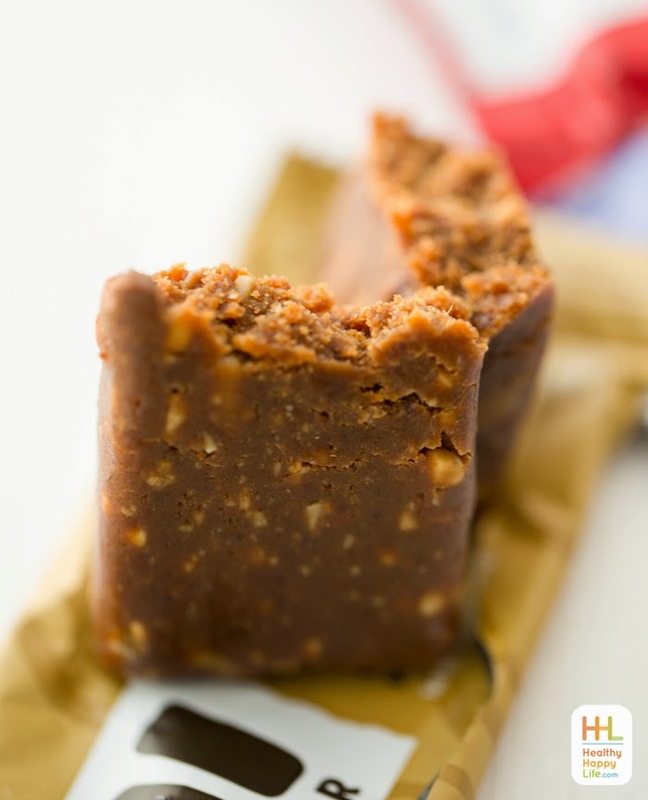 At first I shrugged off the idea of trying another "bar" in the already crowded nutrition bar marketplace. But I accepted the challenge mostly because I am always excited to try new products (who isn't?) and I knew the bars would come in handy for a few upcoming travel events for airport and hotel room snacking. My review?.. Love at First Taste. I love these bars! I nibbled a bar at the airport and was immediately impressed. 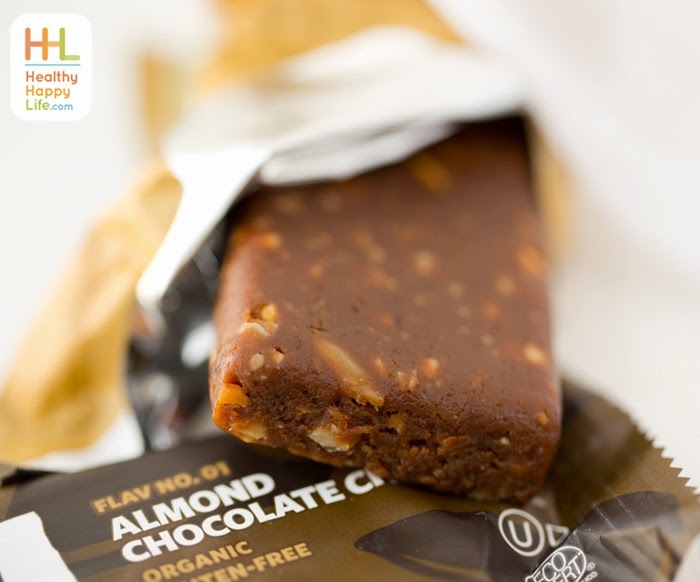 I first fell in love with the bar info: vegan, NON-GMO verified, Organic, Soy Free, Gluten Free, Whole food, RAW/cold-pressed ingredients - the kind of ingredients I find in MY kitchen I was incredibly impressed with the flavor and chewy texture. Nothing mushy or dry. Just moist, flavorful ingredients in each bite. Flavors: Almond Chocolate (love! ), Peanut Butter (swoon! ), Berry Cashew, Cherry Coconut, Cacao Coconut (dying to try this flavor next!) The Peanut Butter and Almond Chocolate are my favorites. And the berry flavors were bright and lovely with real berry notes. The Cherry Coconut contains healthy organic tart cherries. But Kathy, Don't You Make Your Own Bars? You bet I do! 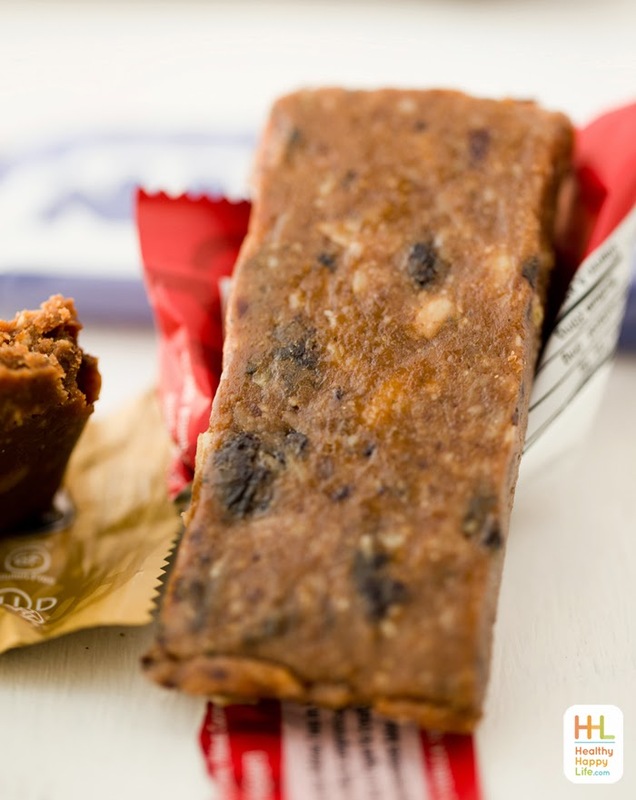 Like most of us in the healthy eating community, I love making my own energy/nutrition bars for snacking. 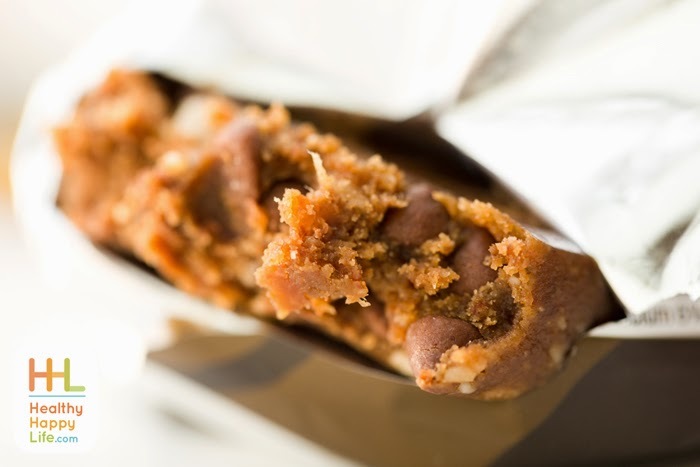 But for events like travel, long treks and adventures requiring grab-n-go, packable snacks that will last a few days in a suitcase, I am always looking for new bars to love. And the story behind the bars is inspiring! As I nibbled, I became curious about the brand and founder. I watched the video (above) and fell in love with the amazing woman who created the brand. Shanais Pelka started Nii bars in her kitchen. Her passion for feeding healthy, vegan, whole, nutrient dense foods to her family grew into an entire company. What an inspiring story! And #OwnTheDay became a sort of Nii brand slogan - one that adds a positive message out there in the world of hashtags. How do YOU own the day? My #OwnTheDay story: Each morning I make a special point to not let the pull of my to-do list get the best of me, and I make a mug of fresh ginger or goji berry tea, and simply sit and pause as I watch the cats play and think about how I can make the day a positive one for myself. How I can let any negative energy or thoughts wash over me and out the door, and just live the day how I want to: happy and content with a feeling of excitement for my life and the amazing people, art and energy in it. When my last sip of tea is done I then start the day, and definitely feel like I #OwnTheDay because I put myself first! How do you own it? Love the bars. Love the company. I hope you all can try them! Enter the giveaway below for a chance to win bars and goodies - 16 winners! 1. Order a box of bars, use code "HHL" and you will receive a FREE "4-pack of bars" + FREE shipping! 2. Or use the code "HHL" to receive FREE shipping on ANY size order! 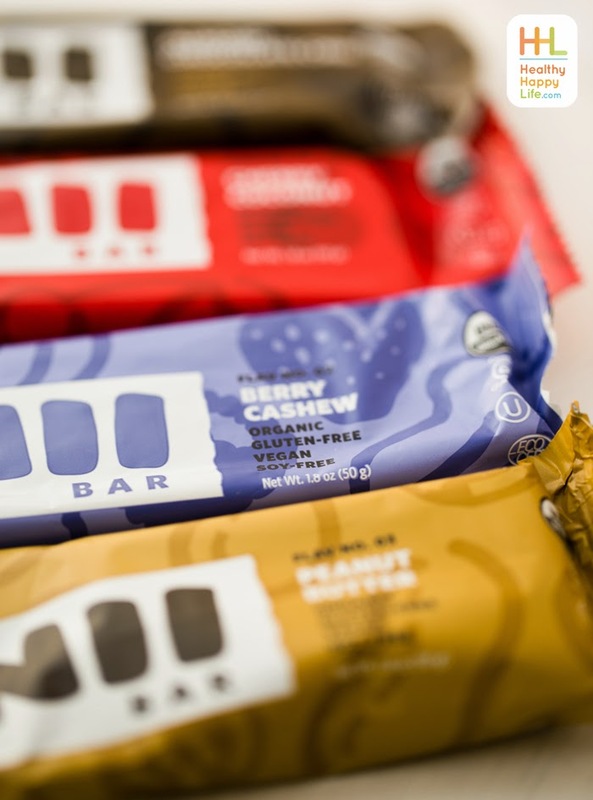 Try the Bars: On NiiBar.com, use the coupon code "HHL" to receive free shipping on ANY order. Also, if you buy a whole box of bars and use the coupon code you will receive a 4-bar sample pack as a free bonus! disclaimer: This giveaway post is sponsored, but all opinions are my own. Thank you to all the sponsors who support my site and make HHL possible.